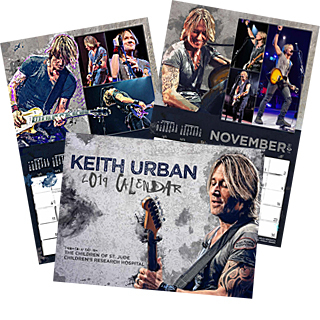 Browse: Home / Order Your 2018 Keith Urban Calendar for St.Jude NOW! 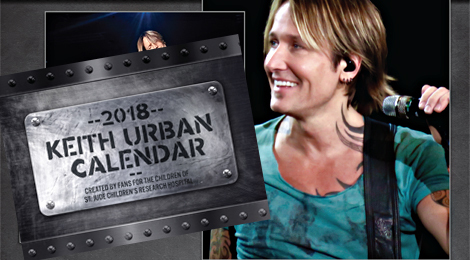 The 2018 Keith Urban Calendar to benefit St.Jude Children’s Research Hospital is available NOW! 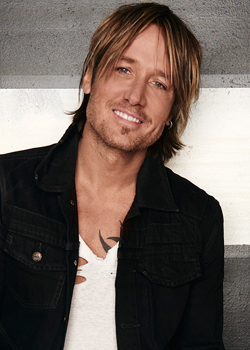 Be the first to have your new Keith Urban calendar for the new year! Will there be a 2019 Calendar?